Google Glass: The Best Brand Ambassador for Cloud Computing? Cloud computing made its first mark in 1999 but until the introduction of Web 2.0 in 2009, it didn’t make its mark as the potential factor that would control the future of IT and enterprise mobility. While the world is counting whatever number of days are left in 2013, the entire IT domain appears to be convinced that in the coming days, cloud computing will be on the top. While even a few years before cloud was considered as a technological niche that doesn’t directly affect life of the mass, on the other hand, with the inception of wearable cloud devices that gap is largely breached. Cloud computing, since its inception, has definitely attained a great magnitude of success. However, absence of a brand ambassador that could successfully project capacity of this platform in influencing and altering lives of individuals in a wholesome and comprehensive manner, at the same time, was becoming increasingly explicit. The introduction of Google Glass, arguably, has complemented the absence. 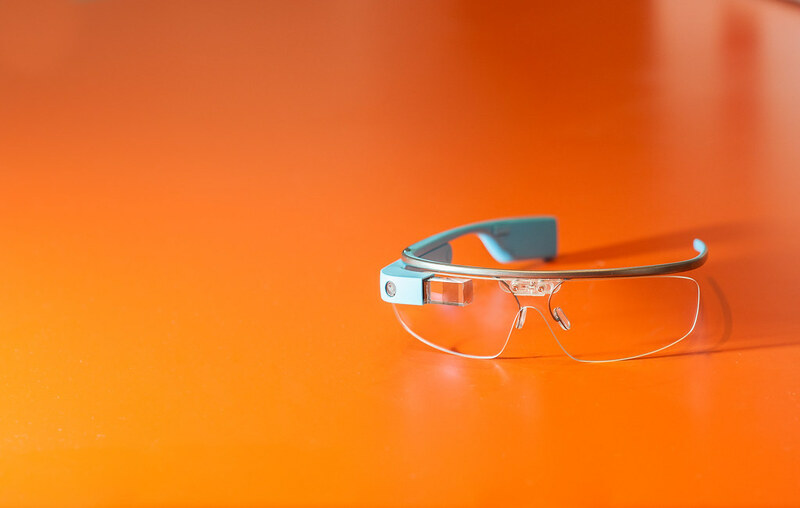 What is Google Glass and How Its Different from Rest of the Wearable Technology Options? Launch of this device has taken the entire IT domain to an uproar. Reviewers are pointing out two exceptional benefits that the device has to offer are enhanced multimedia possibilities and presenting the real life in the form of augmented reality. Yet, the most remarkable aspect about this cloud device is its capacity to touch almost every dimension of modern existence. This is clearly a unique shift from the earlier types of wearable technology. But, is Google Glass really the best brand ambassador for cloud computing? When is the last time have you come across a wearable technology with such versatile benefits that came with such a comprehensive format? This is one of the most distinguishing attribute of Google Glass that keeps it on the top among all potential options that could have worked as the most competent brand ambassador of cloud computing. However, the role of a brand ambassador is not only to flaunt the positive side but also to convince people that the negatives are corrected as well. How far has Google Glass been successful to fulfill this part of the responsibility? The Problem with data accuracy and analysis: One of the most general of allegations against wearable devices, operating on cloud platform is lack of accuracy in terms of data obtainment and analysis of the same. Google Glass addresses this limitation at the core. With this device, it is not easy to share data real-time but also every time you ask for something with ‘Okay glass’, it will bring to you data and information from all the reliable sources. More importantly, if you don’t like one option, you always have the freedom to try out other sources and data that they have to provide. Security Problems: Cloud could have changed the notion about computing already, had issues with privacy and security been correctly resolved. Unfortunately, this objective couldn’t be attained. More importantly, it is a matter of further concern that with the increasing usage of Google Glass, data generation will not only boom but also data sharing will be abundant. This limitation can be overcome through a smarter and more efficient cloud computing platform, which will make the contextual system more integrated with the mainframe but not at the cost of security measures. Google is surely aware about this limitation and may be already working to perfect the entire process. It will be too early to confirm that whether Google Glass can be the best brand ambassador of next-gen cloud computing or not, but it clearly posses all the qualities to occupy that place, expect a few drawbacks. Once these limitations are overcome, Google Glass will emerge as the most effective and powerful medium that will widen the path of revolutionizing the future of computing. Let’s hope for the best and keep fingers crossed that Google, through the Glasses, empower lives of people across the globe for a better and secure future.